EDITOR AT LARGE JONNY RICHARDS HAS BEEN SNOWBOARDING FOR OVER 25 YEARS, WITH AN INCREASING BACKCOUNTRY FOCUS. 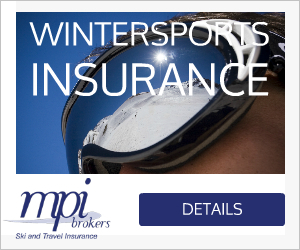 Maybe you’ve snowboarded. Maybe you’ve even got your own Burton, Capita, whatever. 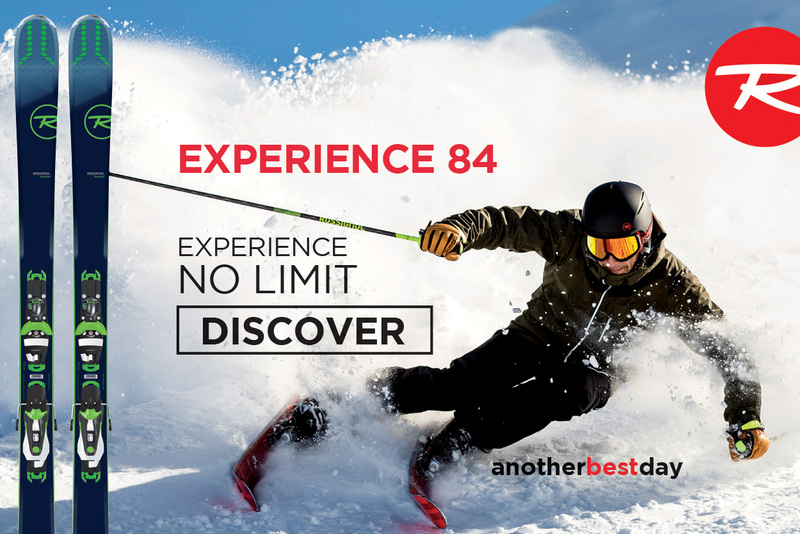 But you must, must try before you buy a splitboard. We always say this on hardware. But it’s doubly important here. 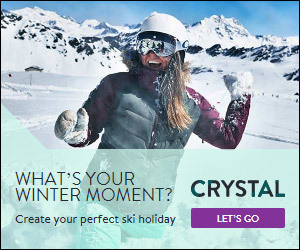 Because it’s not like snowboarding. The interface can cause bindings to sit high (which changes the feel of riding), the sticks can lack the torsional stiffness you’re probably used to (which affects performance – take note if you love buzzing the piste), and just because you’ve seen Jeremy Jones overjoyed with a five-hour ascent followed by a five-minute descent, doesn’t mean you’ll necessarily feel likewise. Hire for a day (£60 should do it) and see how you go with your Spark R&D or Karakoram bindings, skins, splitting out, and touring where you might normally bootpack. Then don’t lie to yourself. 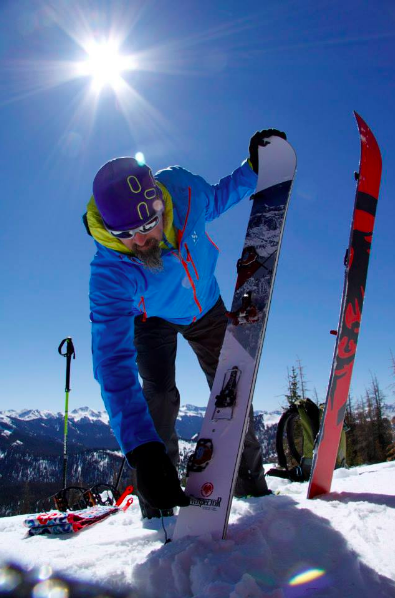 Unless you’re touring a lot, opt for a traditional board, plus snowshoes/compactor poles for the backcountry. If you want to lance the problem of kit (you can hire in the mountains, but it’s not like every Intersport carries a selection of splitboards) Stentiford Snowboarding runs three-day beginner courses in Chamonix with all equipment provided. For £495 these include splitboard hire plus avalanche gear/training. 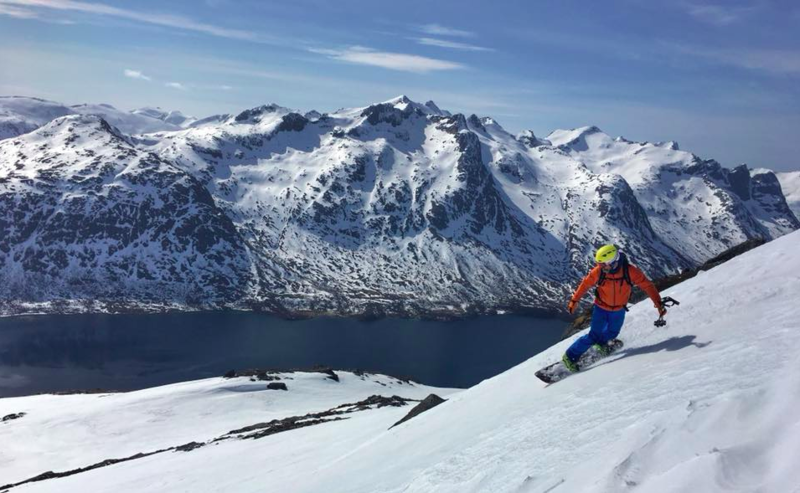 They are led by ISTD qualified snowboard-instructor James Stentiford, for many years the UK’s man on the Freeride World Tour. 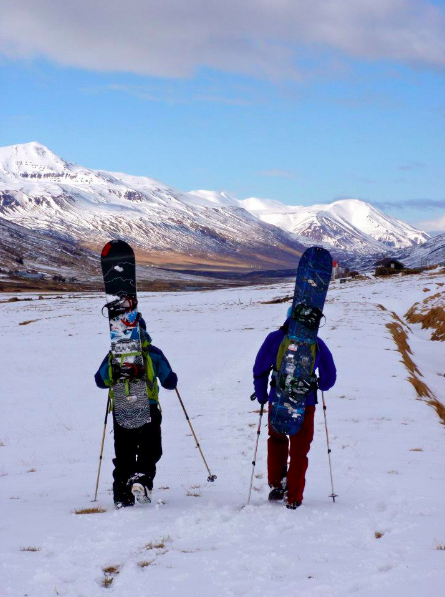 If that all sounds a bit pricey/exotic, try Aviemore with G2 Outdoor running Intro Touring weekends from January to April for £65 per day (splitboard hire £40 extra). While if you’ve got kit dialled, Champoléon in the Champsaur valley (not far from better-known Vars) is idyllic. 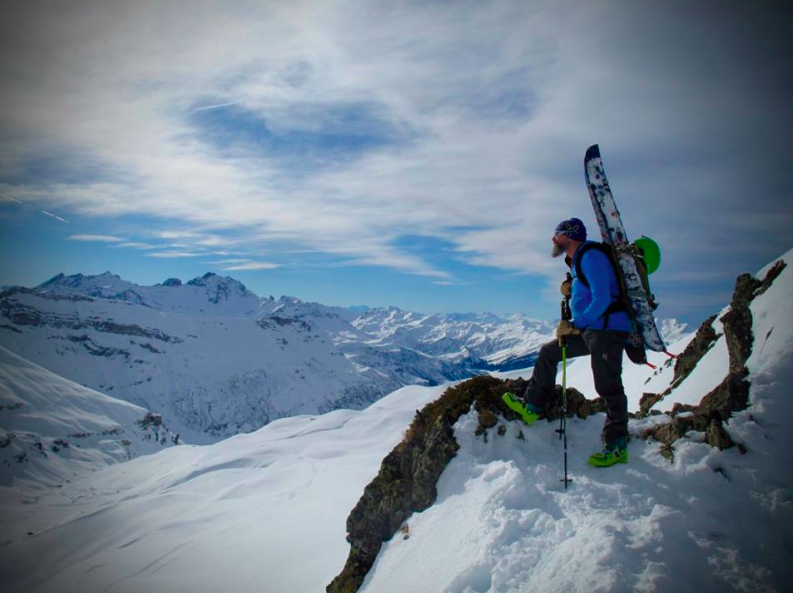 Here one-day tours like La Motte (2439m) are ideal for perfecting those kick turns. Fall-Line used local guide Alex Bompar (find him on Facebook) and stayed at the basic but excellent Auberge des Ecrins with dinner, B&B £60 a night. It sounds bizarre, but a lot of people don’t actually consider what touring is – a lot of patient, if fulfilling, grunting up hill – before they try it. And if you’ve given this proper thought before a trip, you are far less likely to be pissed off within the hour. Ditto who you’ll be going with; as while doing a tour with skiers is possible, make sure to have a damn good look at the route. A straight-forward plan utilising all those fantastic refuges in the Dolomites, yes! The challenging Haute Route, no! If the endless traverses on the traditional Chamonix to Zermatt HR route don’t kill you, your skiing friends will as they’ll get so sick of waiting. And no, you can’t just split your board out and use it like skis going down/across hill. Like we said, being realistic is half the battle to enjoying touring.